Have the Nicest House on the Block This Year ! 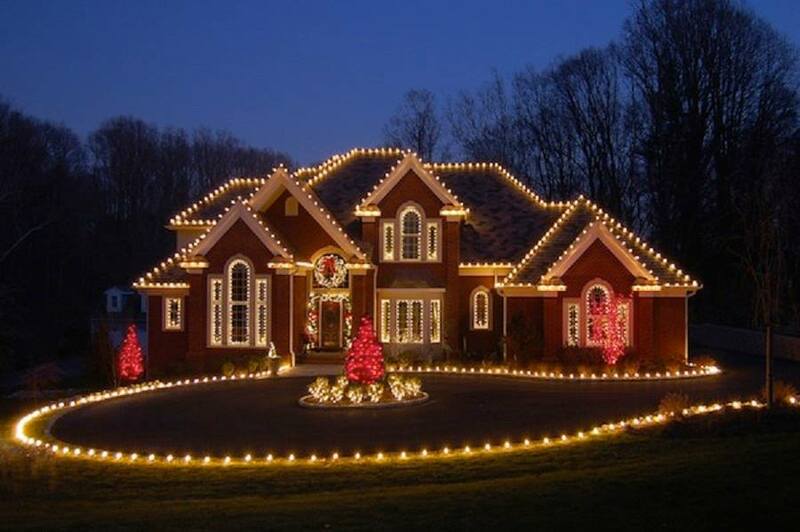 Leave Your Holiday Lighting and Decorating to us! The Christmas and Holiday Season is a great time of year here on Long Island. 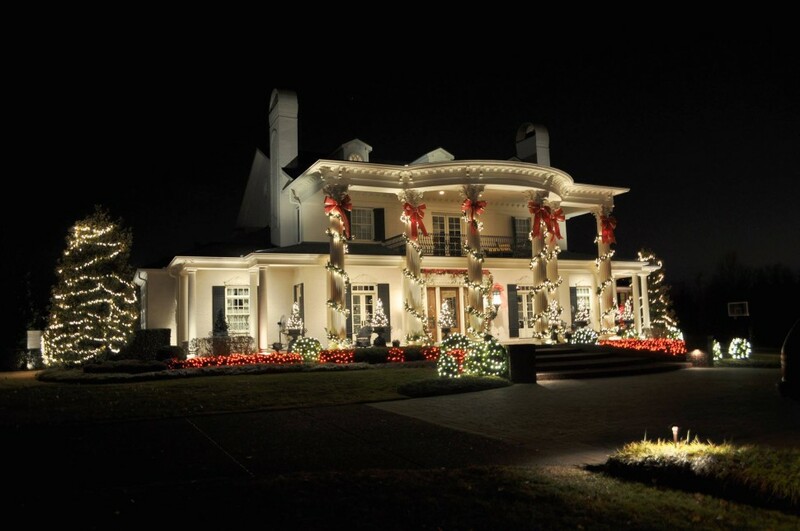 Christmas Decorations and Holiday Lighting can really bring joy and holiday spirit to any home or neighborhood. 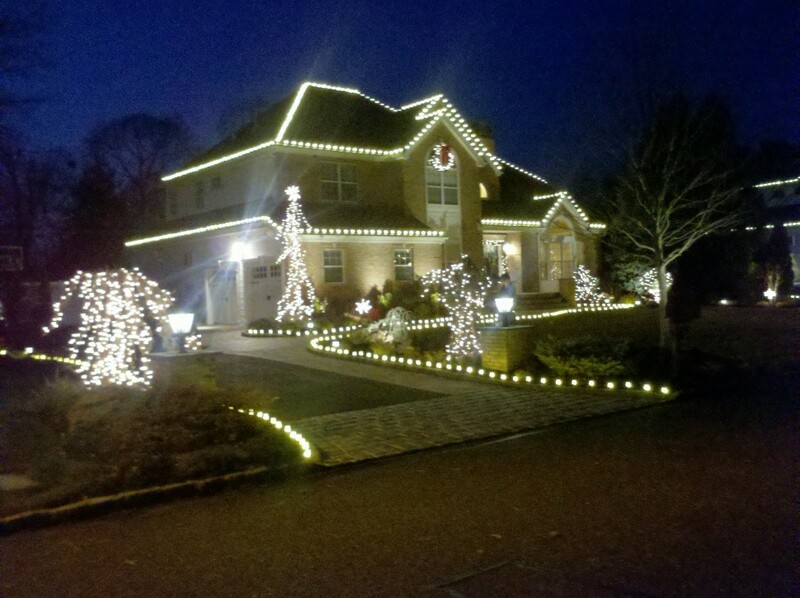 That is why for over 12 years Long Island Christmas Light Installation has been helping homeowners turn their home into a Beautiful Winter Wonderland. BIG OR SMALL with over 800 completed design projects, we have dozens of design ideas and pictures of our completed jobs to help you decide what custom design will best bring out your homes features. Our goal is to be cost effective and we will exceed all your expectations. All of our products are of commercial grade and not found at any retail location. 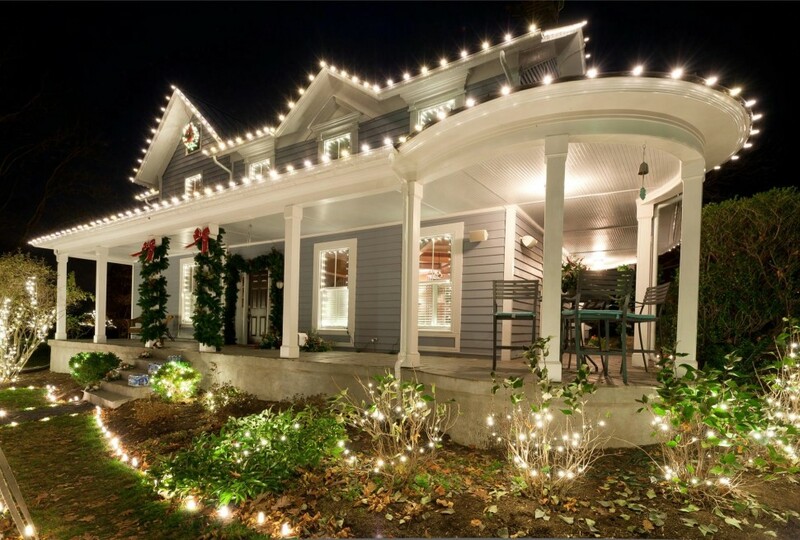 Every bulb and strand of lights is guaranteed to work through the entire holiday season while installed. In fact built into our installation comes a 24 hour service call program which will guarantee a visit for any concerns that you may have with any of our installed products for the duration of the season while our holiday decorations are on your home. 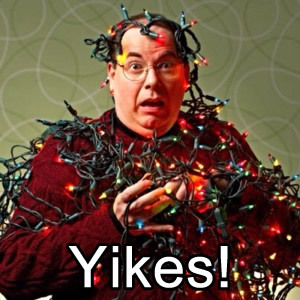 Avoid the Holiday Light Nightmare This Year! 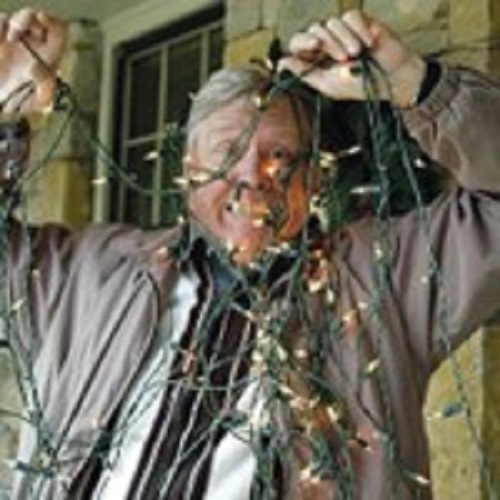 Are you dreading having to take out those Christmas Lights again this year? 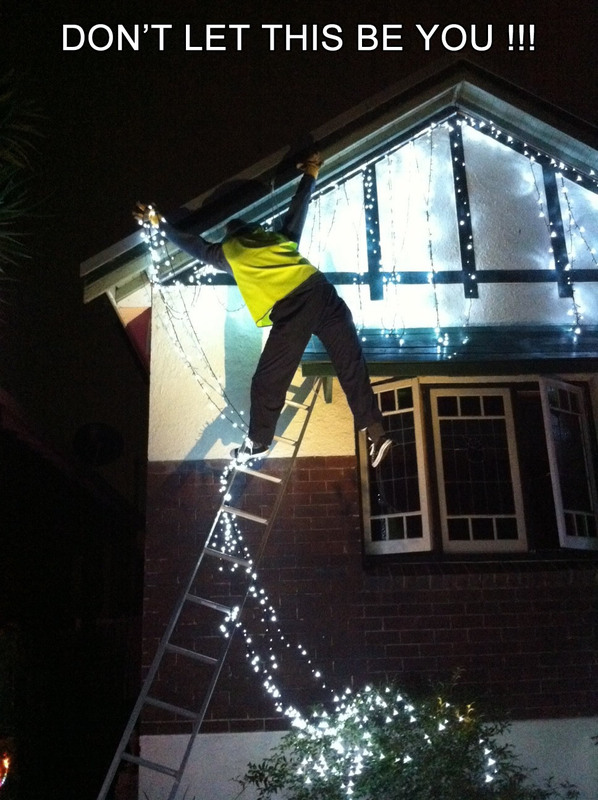 Do you hate all those lines of lights, the thought of making sure all the bulbs work right, only to find out that some of them are not working after you just hung them on the roof? Or how about that annual visit to the attic and having to search through boxes of tangled holiday lights and Christmas decorations or the thought of climbing on ladders, trying to navigate on slippery walk-ways and those roof top close calls? Not to mention you are going to have to take them down at some point, possibly in the snow as well !!! 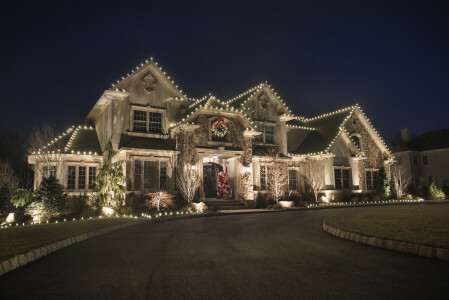 At Long Island Christmas Light Installation we want to make it possible for you to spend all of your time with your family and remove all the hassle, frustration and danger associated with hanging Christmas lights and installing holiday decorations for your home. We want you to have fun with your family and relax and know that we can satisfy all your Christmas Light and Holiday Decoration Needs. 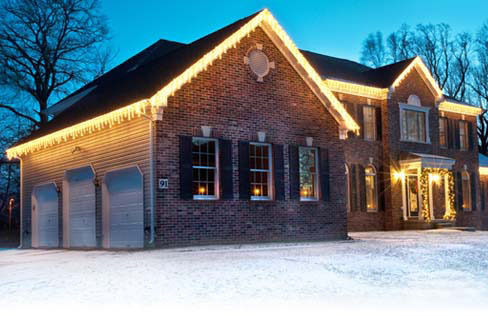 Remember we guarantee the operation of your holiday lights throughout the holiday season with free service calls. Stay off Dangerous Ladders, Our Technicians are Height Certified! We bring you the very latest in product technology, the safest installation methods available as well as a proper installation using all of the latest safety techniques and equipment in the industry, such as OSHA approved ladders, aerial lifts, bucket trucks, proper scaffolding, extendable decorating poles, safety harnesses and electrical equipment which will get the job done safely, properly and on time. Our company is fully licensed and adequately insured to give you utmost peace of mind. Your decoration and lighting person will evaluate all the best options for your home and landscape while keeping in mind your budget and finding out what YOU HAVE IN MIND as to design and budget. There is no high pressure sales trying to sell you anything more than what you have in mind to meet your goals. We will develop a plan and walk through our ideas and show you how everything will look with our design completed job picture portfolio. We will then present you with a written plan/estimate for you to review and consider. YOUR SATISFACTION IS OUR NUMBER 1 GOAL! Our priority is more than just getting your property looking amazing. We also do periodic check backs several times through the season to make sure all is working properly. We guarantee to be there within 24 hours to remedy any operational concerns. Before, during and after you agreeing to use our service we will be courteous, on time, and professional catering to your every need. We realize that customers are most important and we are in the SERVICE BUSINESS. That means to make you feel like you are our only customer and treat you the same way we want to be treated as a customer. We will strive to exceed all your expectations especially in the customer service arena. 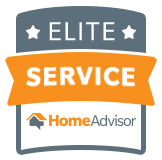 From the minute our trained technicians show up on the job (on a day convenient to your schedule), you will notice a superior teamwork efficiency and level of professionalism we believe is hard to come by these days. Our staff will show up on time, work hard, get the project done right the first time and clean up and leave your home the way we found it. We use very special equipment and installation products and custom unique least invasive fasteners that ensure there will be no damage to your home during and after we leave. We use all the right safety equipment and take all precautions as safety is our priority while at your home. These measures include the use of our aerial lifts, OSHA approved ladders, use of safety harnesses, TRIED AND TRUE WORKING HEIGHT PROTOCOLS THAT WE PRACTICE IN OUR TREE REMOVAL BUSINESS. That definitely comes in handy! Can’t say enough about that one! 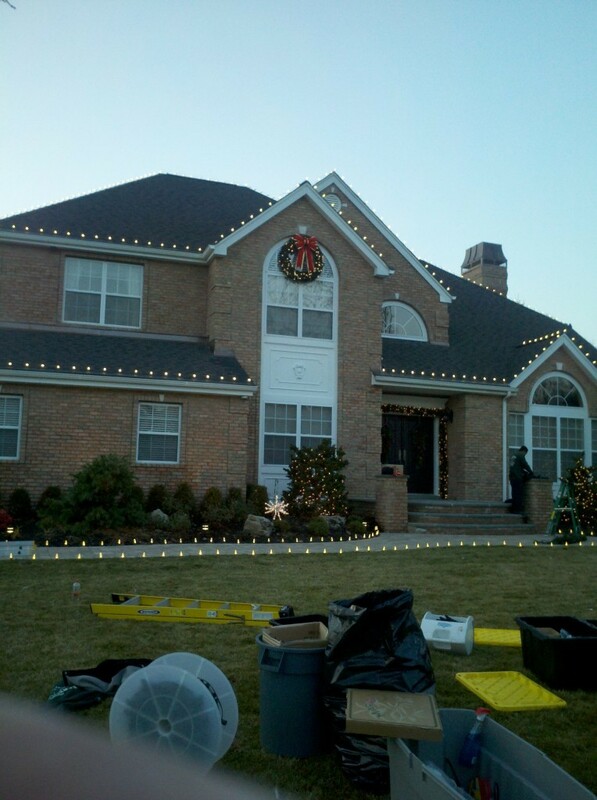 Once the holiday season ends we will come to your home and at your convenience carefully remove all Lights and Décor. We will remove, clean and label all items taken off your home. We will then pack and store all your items in over-sized protective sealed bins to be placed in our secure warehouse until next holiday season. Every bulb, every light strand, every decoration display is tested before it gets reinstalled on your home the next year. Our top of the line service continues all the way through from design to removal. Our PRODUCTS AND SERVICE are fully guaranteed as our Primary Goal is to make these holidays the best for your family and friends, and bring whatever joy we can to you so that you recommend us to everyone you meet. We start with a FREE, prompt, courteous, professional, initial visit from one of our award winning design consultants. The designer will ASK YOU WHAT YOU HAD IN MIND FIRST, then show you all your possible options big or small, as well as show you samples of our lights and displays that we use. We have a picture portfolio of over 800 completed jobs and come up with a design on paper that will wow all your family, friends and neighbors. We have a large catalog of lights, products and displays we will leave with you on our initial visit. Our designs are world class. We will design around your budget and needs. We have the latest design software to show you what your house will look like decorated. Perhaps you could e-mail us a picture and we can give you some ideas.